Tesla is changing the face of sustainable energy and they don’t seem to stop. A while ago we wrote about one of their biggest innovations- the solar roof and now we’re introducing you to the newest technology from them – Tesla Solar Panels. 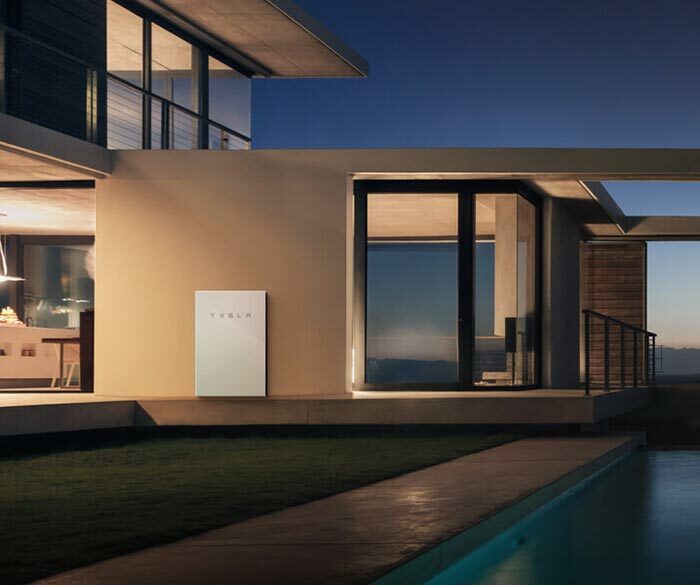 These panels are an update to Tesla’s energy segment of the business and they will give consumers an efficient option to go off the grid. They feature a sleek and low-profile design that makes them blend to your roof. Also, there’s no visible mounting hardware, a system developed by a mounting equipment company called Zep Sola that was later acquired by SolarCity and then Tesla. 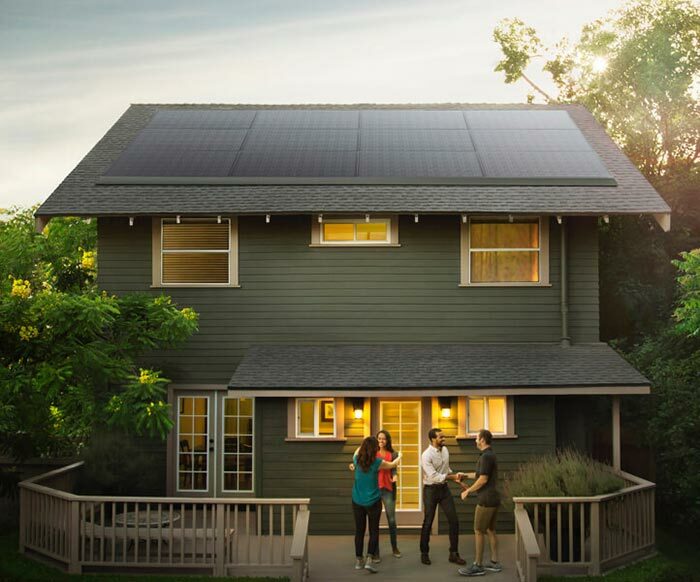 Tesla’s latest innovation- Solar Panels will get you off the grid. They are sleek and feature no visible mounting. Just like with the solar roof, these panels can integrate with the Powerwall, Tesla’s battery unit. This will give you the option to store energy during nighttime and later use it, as well as maintain power during grid outages. No full specs are released yet but what we know is that they will be manufactured by Panasonic at Tesla’s factory. Also, the output is said to be 325-watt as well as “exceed industry standards for durability and lifespan”. They can integrate with Powerwall and store energy.